To help maintain high standards in both safety and driving, it is important to carry out a periodic CPC. 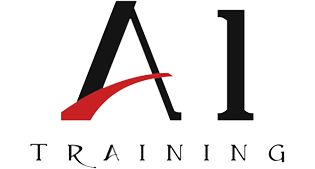 At A1 Training, we are an approved JAUPT Training Centre for the delivery of Driver CPC Periodic Training for LGV drivers. The training will require attendance at courses but will not require drivers to take or pass further examinations.